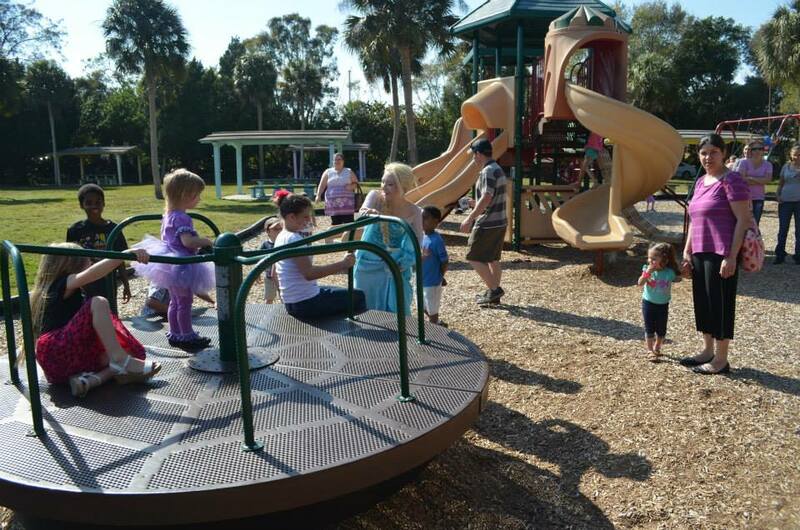 Part of being involved in the Venice community is supporting local programs that strengthen our families. When Giving Hope blessed us by donating a portion of their resource center for us to operate out of, we were able to start such an incredible working relationship to benefit those who need it most all around us. 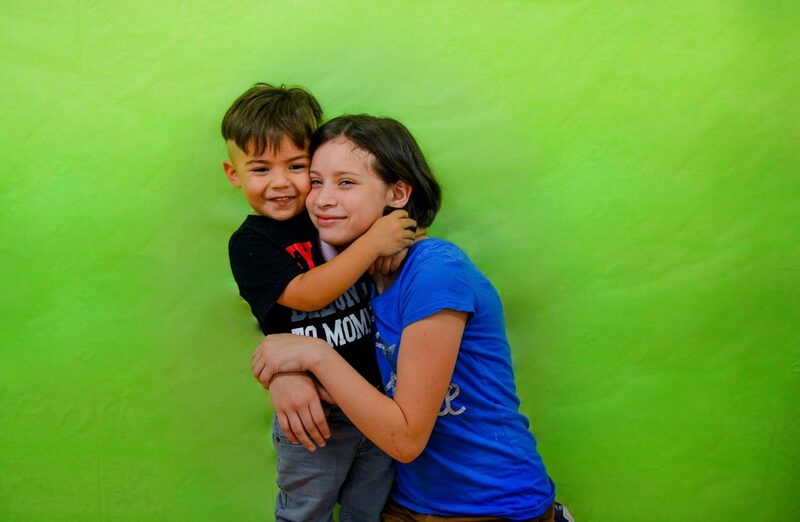 We are so grateful to work alongside Giving Hope in their efforts and so proud of everything they accomplish. Recently, the Boys and Girls club was in need of furniture and Giving Hope answered the call with several box trucks filled just for them! Every time you shop at one of the Giving Hope Thrift Stores in either North Venice or South Venice, you are contributing to these fantastic programs. You may not think your donations are worth much, but every penny helps and your donations directly influence our community! 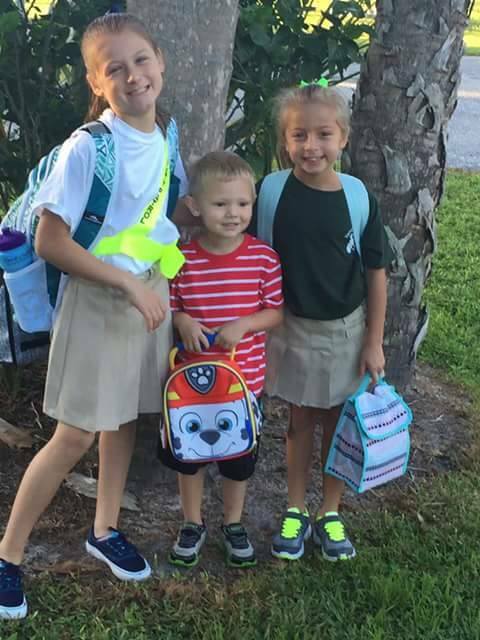 We LOVE Back to School! This year we were able to help an incredible 40 children with backpacks and school supplies to start this school year off right! 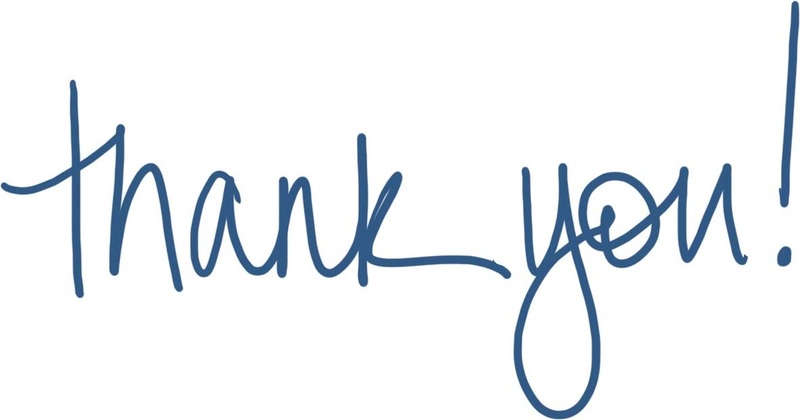 Consistent supporters of our efforts are Giving Hope Thrift Stores, Yellow Sub Cafe and Ntino's Restaurant, without them, we couldn't have accomplished all that we have! Giving Hope provides the space for us to operate out of, along with shelving and support for all of our programs, completely free. 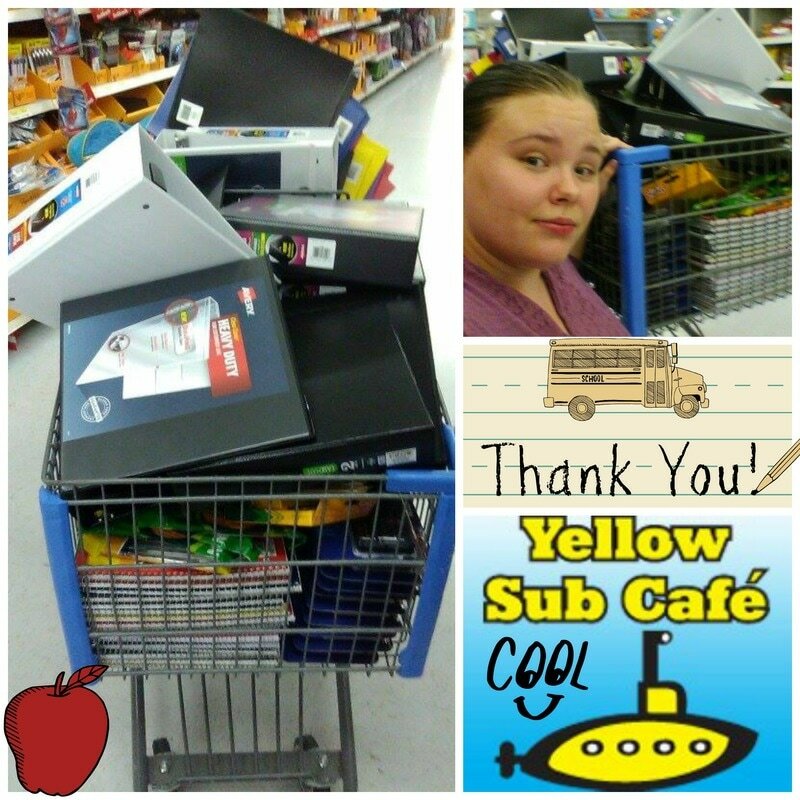 Yellow Sub Cafe always pulls through for us and ensures that they fill in any gaps when we need supplies. Ntino's consistently grants us the ability to directly collect items from our community by placing donation bins in the front of their restaurant. Huge thanks to Ryley Grail Photography for making herself available for back to school portraits! 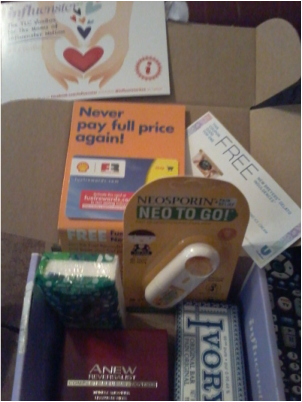 Free Box of Baby Goodies! Thanks to CouponClipinista for the information! CLICK HERE to create an Amazon Baby Registry. Once you are eligible, you should receive an email to the email address associated with your Amazon.com account in 1-2 days. This will include instructions on how to redeem the offer. Note that this is a limited time offer, good while supplies last. Only eligible customers, logged into their Amazon.com account, will be able to redeem the offer. Current Amazon Prime members can also join the program and receive all Amazon Mom benefits on top of your Amazon Prime benefits. If you cancel your Prime membership, you will no longer be eligible to receive the Amazon Mom benefits. #DisneySide Party : Elena's Princess Birthday! If a picture is worth a thousand words, then this picture could say it all. Let me start off with a huge "THANK YOU!" to BSM Media and Disney for being selected to host a #DisneySide @Home Celebration! This was an incredible experience, and a birthday party that my little girl and our family will never forget. 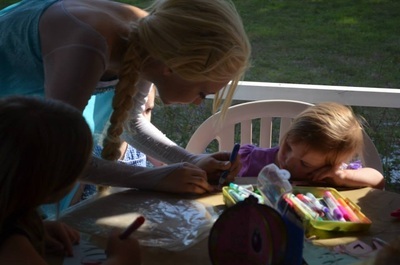 If you have been reading the previous posts, then you know that our DisneySide party was planned around my daughter, Elena's, 3rd birthday. Our box arrived, and we started getting everything organized. The magic day arrived and we began to set up the party! After some Late Night Party Prep, putting together little goodie bags with Twinings Tea and Brothers All Natural Fruit Crisps, we were all set. I saved a bunch of the Fruit Crisps to serve with the goodies, but wanted the children to be able to take some home! 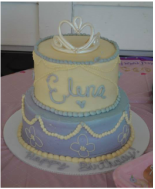 Elena's beautiful birthday cake was baked and decorated by Becca Bakes. It was an absolutely delicious chocolate cake with a peanut butter buttercream frosting! The tiara was crafted out of gum paste. I loved everything about this cake, especially the flavors! I knew that if we were going to have a Princess themed birthday party, that Elena would need the perfect outfit! I turned to Emmie & Ellie for the perfect ensemble! I described a bit of what I was looking for, and they absolutely delivered. The ruffles on the sleeves and the bottoms of the pant legs (I wanted a dress, but I knew at a park, the pants would be better! ), and I also wanted an outfit that she could wear after her birthday. 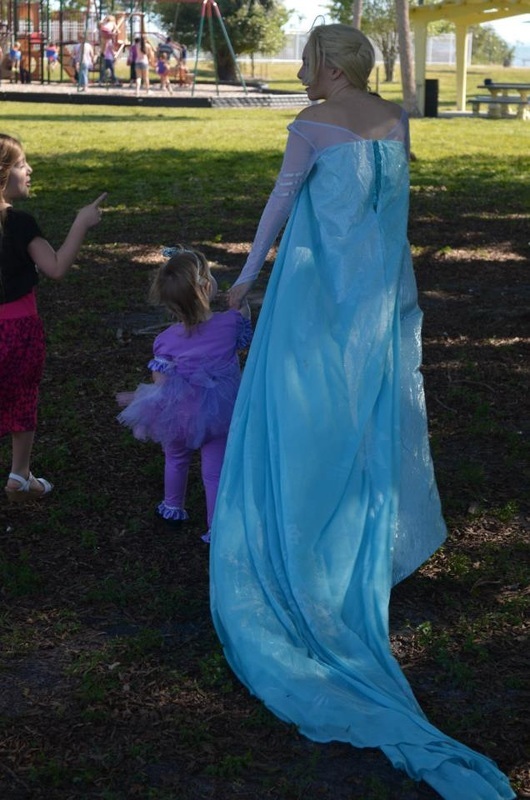 The tutu was handcrafted with a bow modeled after Sofia the First's Amulet, and the matching hair bow (which my daughter took off so she wouldn't lose it on the playground) were PERFECT. Emmie & Ellie is an incredible company, and each outfit they make is handcrafted with tender, loving care. They have items for boys and girls, be sure to check them out! We began setting up the goodies, little fruit bites platters(Cut with FunBites, make sure to check out the previous post about them! It made this platter come together so easily!) all in either triangles, square or heart shapes to make each bite fun for the kids, giant Rice Krispie Treat... The highlight of this table other than the cake are the amazing gift from CrunchPak. These individually sliced apples make the perfect snack for dipping or crunching anytime. I love that the bags were easy to use, and the apples stayed fresh for longer. I paired the apples with this fantastic peanut butter dip (Combine Vanilla Greek Yogurt, Peanut Butter and Honey!) that I discovered on Pinterest, and everyone went crazy for it! For our afternoon lunch party, we decided to go with a local favorite. Yummies Donuts and BBQ. We served delicious Pulled Pork Sliders on Hawaiian Sweet Rolls with Macaroni and Cheese on the side. The flavors of the different homemade BBQ sauces paired with the pork were amazing, and the creamy, cheesey Mac and Cheese was just what the kids wanted most. 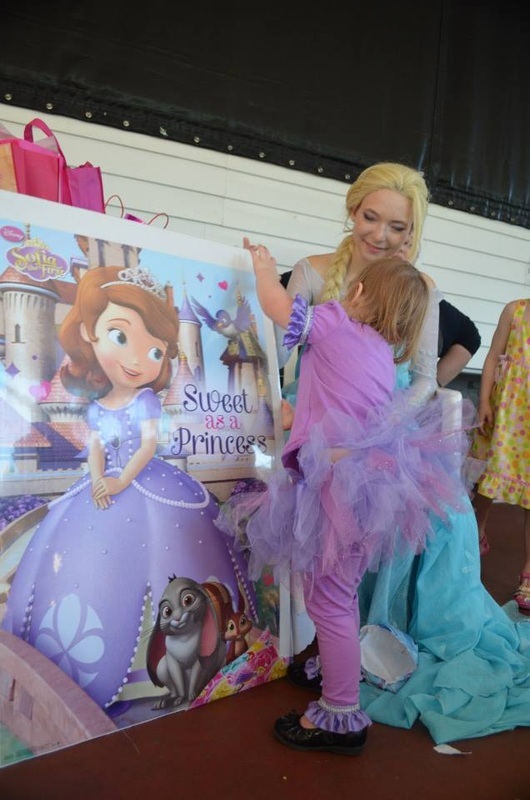 Pristine Princess Parties gave us an experience that we will never forget. 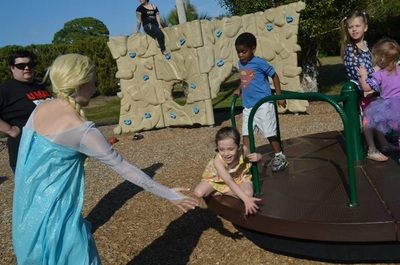 Our Snow Queen arrived, much to my princess's delight, introduced herself to all of the children, and spent time not only making my daughter feel special, but each child that attended the party. She took the kids to the playground, hosted an arts and crafts activity to make tiaras, and even helped the birthday girl with her presents! She was such an incredible asset to this celebration! Thank you to each and everyone who participated in this event, and to everyone who gave something of themselves to be a part of it! It was an amazing day, the things dreams are made of. 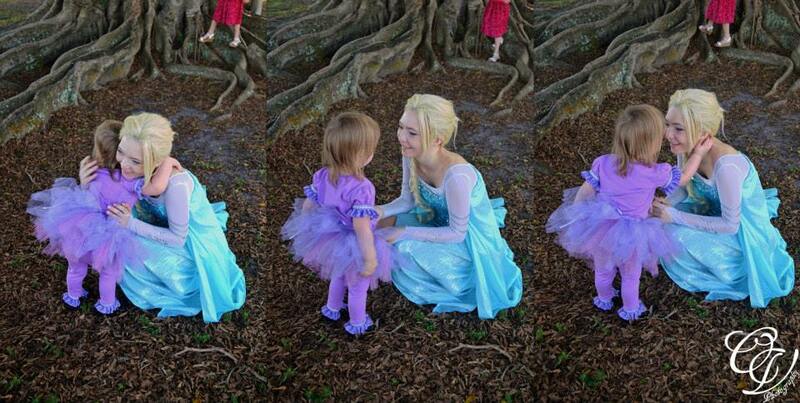 Our DisneySide Party definitely made Dreams Come True! Per FTC Guidelines, I do have to disclose that I received items for free or at a discounted rate for being included in this blog promotion. This in NO way affects my reviews or opinions expressed here in this blog! I am so super excited about FunBites! We have all dealt with the picky eater phase of toddler hood. 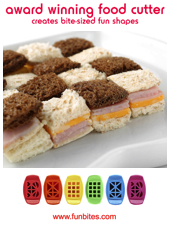 Some children are more difficult than others, but this turns healthy eating, into fun eating! Just think, Breakfast in the morning with heart shaped pancakes and fruit that your child can interchange to make a fun puzzle of nutritious foods! As I play with this more, I'll update you on the progress Elena makes with eating fruits and veggies, as well as the fun party plates I'm planning for her #DisneySide Birthday Party! Thanks to FunBites, I can also offer you this EXCLUSIVE Discount to Get Yourself one for 20% Off!! Enter Coupon Code "DisneyPrincess" at Checkout... Click below to go right to their website to order! As required by FTC guidelines, I do have to tell you that I received this product free from FunBites, however, this is NO way affects my reviews, opinions, or published words. All written content is my review of the product! Party with Your Disney Side! As a Mom blogger, I am involved with quite a few websites that give free items to moms in my position to share with the world. This time around, Mom Select connected me with "Show Your Disney Side" @Home Celebration Party Kit!! With my daughter's birthday right around the corner, I was almost in tears looking through the Princess Sofia themed party supplies. This is such an incredible blessing! Sofia the First Snack Supplies like little snack boxes and bigger snack trays. Disney themed Games and Activities like Bingo, trivia, word searches, matching games and more! "Create Memories You Keep" packs for all party guests that include photo paper and envelopes. Tons of Toys, Coloring Books and more! I'm super excited about this party, and I can't wait to share more of it with you! Time to Show your Disney Side! VMHH is Grateful for our Sponsors on Thanksgiving Day! 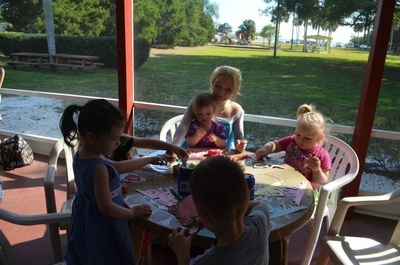 The holiday season may sometimes prove difficult for families, but thanks to everyone's efforts the Venice Moms Helping Hands group was able to bring some joy to families in the Venice, FL area this Thanksgiving! The Venice community’s holiday spirit is inspiring and we have been busy spreading cheer around where ever we can! 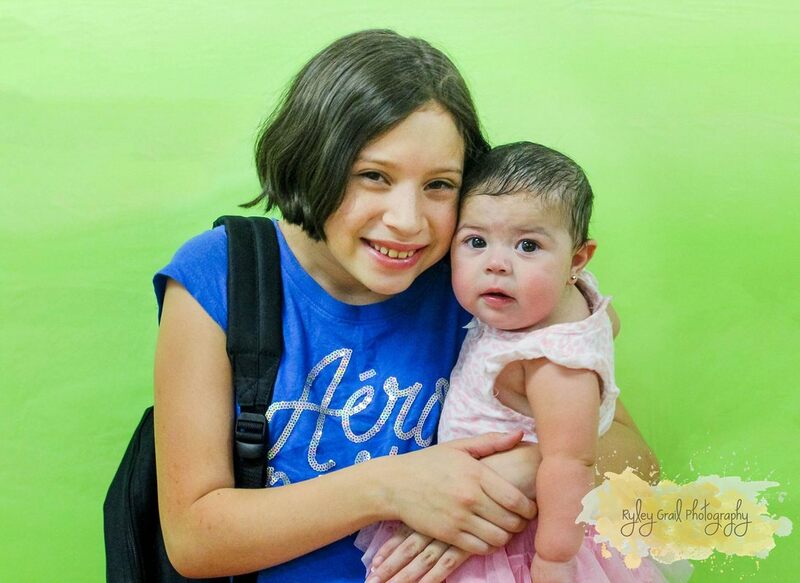 On Saturday, November 22, 2014 The Venice Holistic Center hosted a Thanksgiving get-together for Venice Moms Helping Hands. The event was a wonderful success, thanks to our administrators Anne Mosier Pinches, Heidi Fraley and Alyssa Reinbolt who served up scrumptious eats along with potluck sides the meal turned out very well! Heidi's daughter Kayleigh and her friend Josie also volunteered at the event. 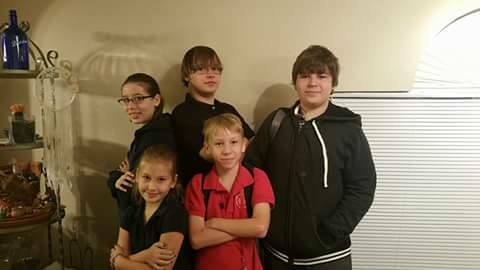 They helped with cooking and cleaning up after leftovers had been distributed. 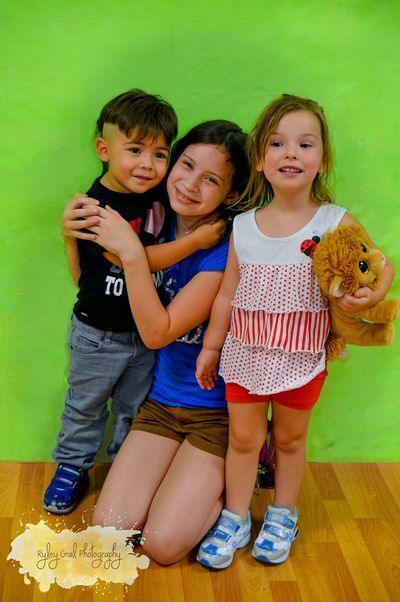 Along with the delicious dishes and clothing swaps, the talented Tracy Adams of Lynnstar Photography attended the event and offered mini holiday photo sessions for the kids! After the gathering we focused our efforts on Turkey day and how we could extend a helping hand this year to families who could use it. This year we are truly thankful for 20 turkeys gifted to Venice area moms and families! We would like to give a big THANK YOU to the volunteers and sponsors for lending Venice Moms a helping hand! Coby German and Mike Bevelacqua are the owners and operators of B & G Window Fashions who were so gracious to contribute not only their time but also supply turkeys as well as roasting pans and some tasty side dishes. The wonderful couple Lisa and Frank Abbruzino(Known locally for the various "Scoop" pages as well as his news website, The Uncensored Report), Brian Kryzanski, Maria Dos Santos and Peggy Coppola all also contributed turkeys this year to some of the families in the Venice Moms Helping Hands group. We were blessed to have the help of Git Chew Sum BBQ, owned by Allen Pomerleau and Lindsay King, who cooked several turkeys to be delivered! Along with administrator Heidi Fraley, Rose & Larry Heath helped deliver turkeys to Venice Moms who were unable to pick them up. It means the world to us and our families that you thought of us this holiday and contributed so much to help deliver a delicious dinner to a total of 20 families! Thank you so much for lending a helping hand, filling some bellies and warming the hearts of families this Thanksgiving! Please support our local vendors and "Git Chew Sum BBQ" and home window decor at B & G Window Fashion! If you are looking to adopt a family dog, please contact the lovely Maria Dos Santos who fosters pugs and works with The Pug Rescue of Florida! We are so thankful to all the volunteers for this Thanksgiving, holidays past, as well as the various activities and day to day workings of the Venice Moms Helping Hands group! Christmas is right around the corner and our “holiday elves” have already been at work! We are excitedly looking forward to Christmas and setting up a gift tree in the Venice Holistic Center, as well as taking applications to adopt a child from our list to receive one special gift this year under the tree. If you can help us spread smiles and happiness this Christmas we will be eternally grateful! I was granted the honor to join the Chick Fil A Mom's for this year, which has been a wonderful opportunity to share with other moms who LOVE Chick Fil A! I have had some wonderful discussions and received some pretty awesome goodies, and now I want to share the #DressUpYourNuggets promotion! Here's my thought... You've got these incredible little nuggets. Full of flavor and perfect bite size pieces...why not create a crispy flatbread and some sweetness? In the area of Florida that I used to live in, in Bradenton, we have a restaurant called "Crispers" that serves soups and sandwiches, along with some other goodies. Just about a decade ago (can't believe it's been that long!) Crispers was my first job as a 16 year old kid. 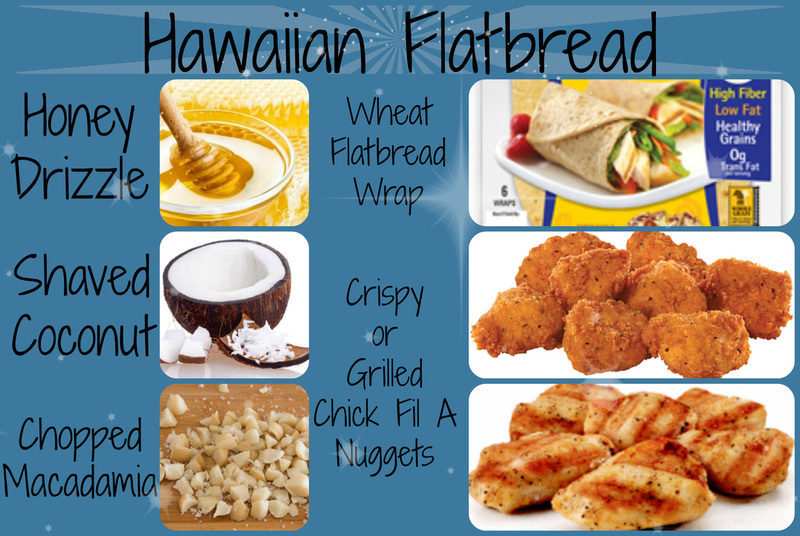 My absolute favorite item on the menu was the Hawaiian Flatbread, and I've been trying to recreate it for a really long time since it is no longer on their menu. It wasn't until I tried to make it with these nuggets that it came out perfectly! - shredded mozzarella cheese and parmesan to sprinkle on top to your tastes. 1. Start with your flatbread, drizzle the honey over top as the sauce, use a brush or the back of a spoon to spread evenly to cover leaving a small edge to be able to hold the piece without getting sticky! 2. Lay the nuggets on the honey, spacing them evenly. 3. Sprinkle the shredded coconut and macadamia nuts over the chicken. 4. Top it all off with the mozzarella cheese and parmesan. 5. If you have a toaster oven, even better, but a full size oven works just as well. Pop it in the oven at 300 for about 7-10 minutes or until the cheese melts and the crust has a nice golden color. 7. If you are sharing, observe the "Oo"s and "Ah"s and "Yum! "s from your friend, and be sure to take a nice bite yourself! This recipe is delicious, just the right amount of sweet and savory with a crunch. Super simple recipe to follow, and thanks to the nuggets from Chick Fil A, this is easily a lunch that can be made in under 15 minutes, and isn't all that bad for you either! Thanks Chick Fil A! I'd love to hear your thoughts... Will you try this recipe? What are some recipes you would put together with Chick Fil A? I'd also love it if you would share this post with #DressUpYourNuggets !! I have been a member of Influenster for a while, and I love getting these boxes in the mail! The best part about Influenster is it doesn't take a lot of time, but you still get to be a part of a community that tries different things and shares their experiences.